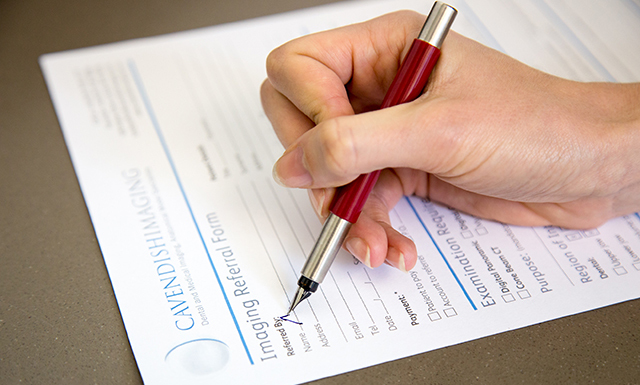 Location: Cavendish Imaging Harley Street. Online available for all sessions apart from "Critical Evaluation - Writing a Radiology Report"
The course itself will start at 7pm. 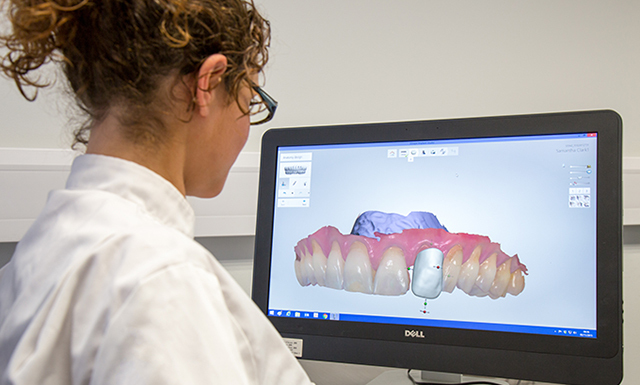 Anatomical Models - What is the Role of the Dental Nurse?